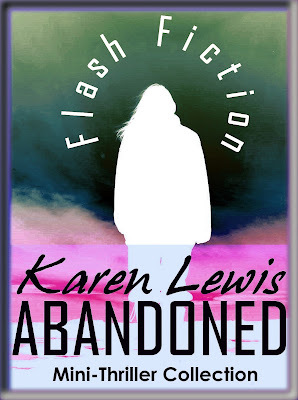 "Karen Lewis' book "Abandoned" is a suspense thriller to keep you guessing what will happen next. As you try to "figure out what will happen" you will be shocked at the end results. 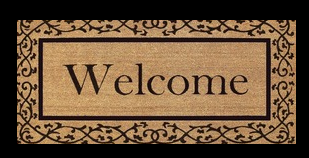 The story starts out with a woman named Evelyn and her husband set out on their dream vacation. They travel in a RV and get to a campground which turns into a nightmare when her husband disappears, and she's left abandoned in a strange country. This book was an easy to read, fast paced thriller that I could not put down until I found out the ending. If you are seeking an adventure that seems so true to life, this is an action packed thriller that will keep you guessing until the last exciting page." 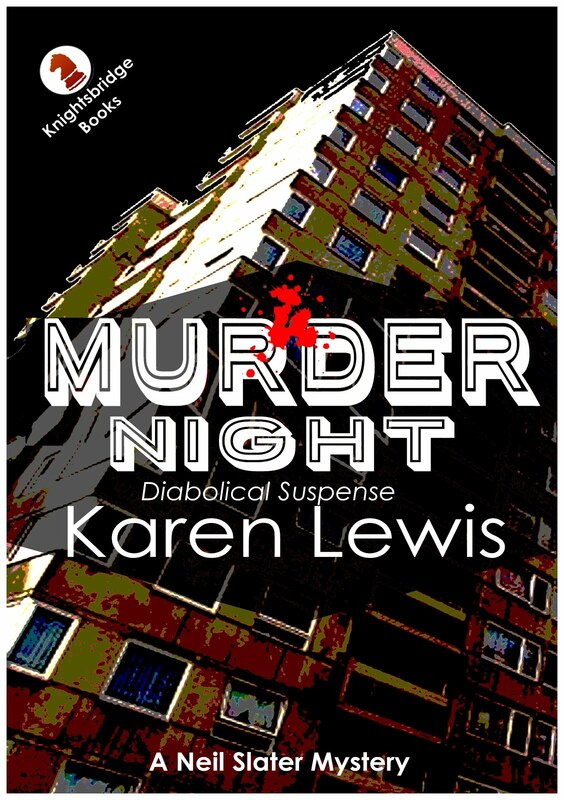 "Abandoned is a collection of six short suspense/mystery stories written by Karen Lewis. The short stories include: Abandoned, Blind Panic, Not Really Murder, The Cellar Door, The Respectable Recluse and The Flying Dutchman. After traveling from the UK into Canada, Evelyn was waiting for her husband, Russell, to return from the store; but he did not return. Left in a travel trailer, Evelyn Fraser felt abandoned. Where was her husband, Russell? Was he in a terrible car accident, or was he a victim of foul play? 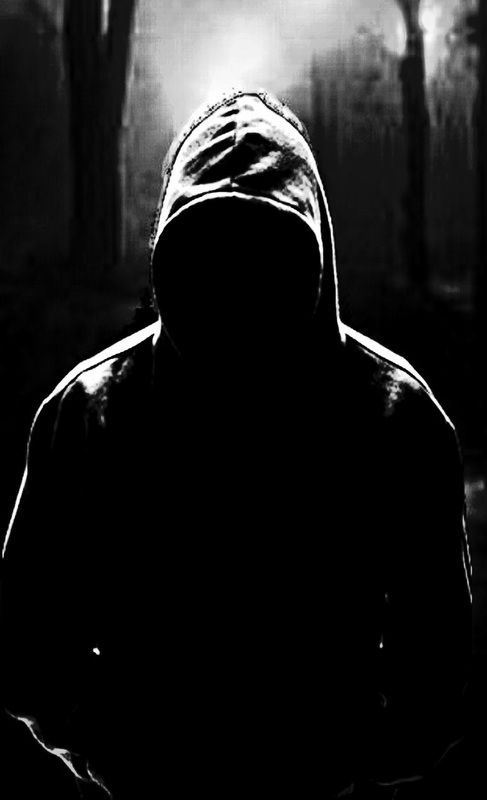 There was a serial killer on the loose known as the "Skull and Crossbones Killer" preying on innocent women in the small town where Myra and Alan lived. Alan had taken his twin daughters to their play, leaving Myra home alone with a terrible headache and blind panic. What comes next is shocking and all together an intriguing mix of irony. Greg Deeson thought that the perfect crime was letting certain events take their natural course without breaking the law. Could he really get rid of his wife, Elsie, who had become a hopeless liability to him? What happens to listing agent Marriane Ross when she finds herself locked in the cellar of Pendle Place which was rumored to have ghosts? Would she succumb to the freezing winter cellar, to the rats and mice down there, or would the ghost of Pendle Place show itself? These are just some of the tempting examples of the thrillers in the brilliantly written book by Karen Lewis. All six short stories are well-thought out and contain edge-of-the-seat suspense. They are all intriguing stories and contain many twists and turns that will keep you guessing until the very end. This is an excellent book for those who like to guess and solve a good suspense story. The irony is explosive, and the plot thickens in each story. I found myself so connected with this book that I could not put it down without reading all the stories in one sitting. Well done!" "Six good suspense stories, some with twists and each well written. Enjoyable reads all."